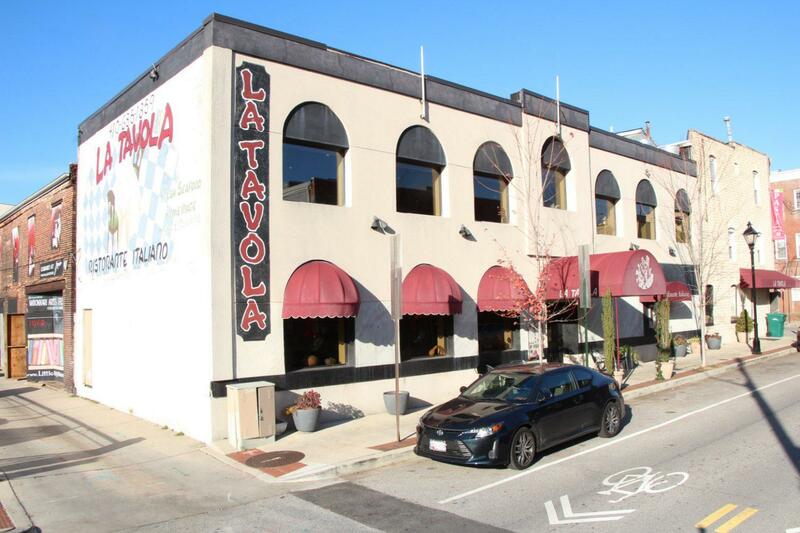 La Tavola, nestled in the heart of Baltimore’s famous Little Italy district, offers guests the finest in contemporary Italian cuisine set in an elegant, yet understated dining area. 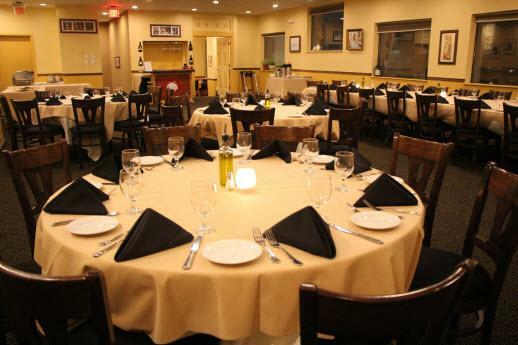 La Tavola, nestled in the heart of Baltimore’s famous Little Italy district, offers guests the finest in contemporary Italian cuisine set in an elegant, yet understated dining area. The aromas of freshly baked foccacia, garlic, oregano and seafood from the market waft from the kitchen where Chef Carlo Vignotto blends his classical training and innovative style to create memorable soups, delicious seafood, chicken, pasta and veal dishes as well as sinfully decadent desserts. 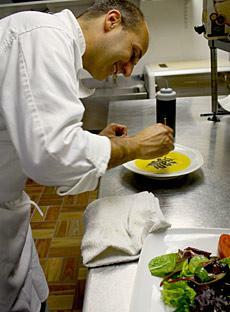 And, every day Chef Carlo prepares delightful specials made with only the finest ingredients and spices of the season. 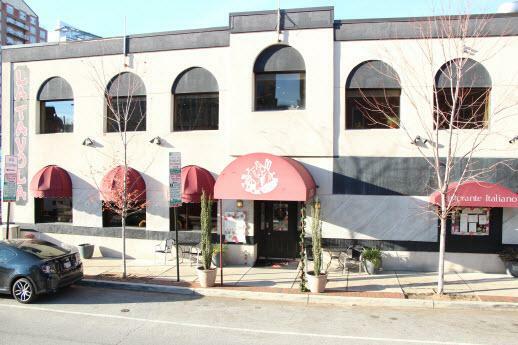 Located in the heart of Baltimore’s Little Italy, the elegant La Tavola showcases the cooking of Venice-born chef Carlo Vignotto. 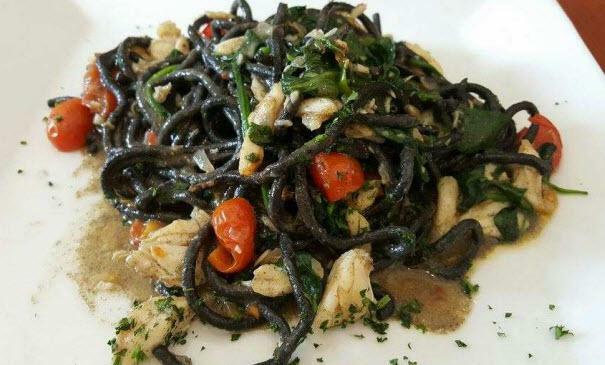 His lineup of traditional Italian classics is buttressed by creative uses of fresh local ingredients, and all of Vignotto’s skills are on display with his Spaghetti Neri al Granchio. 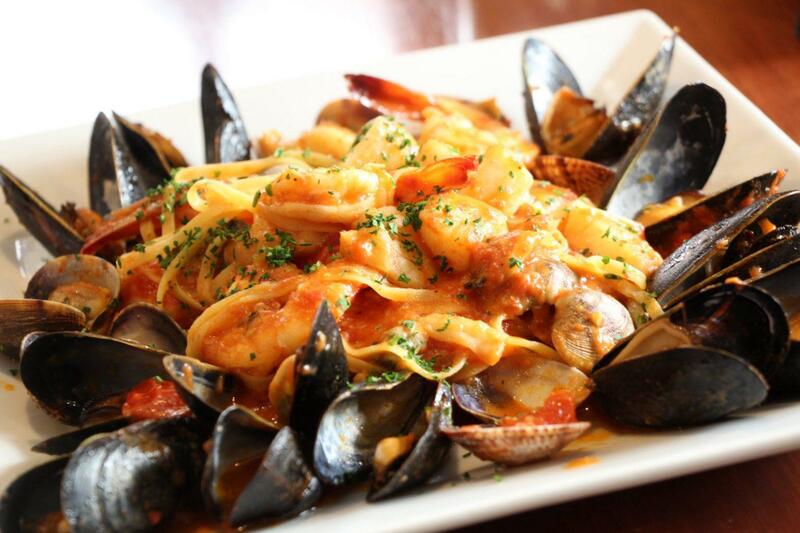 Explore the tastes of Baltimore by Dining on the mile. 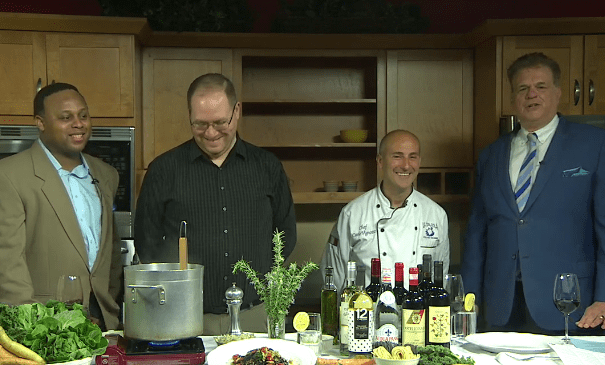 Dave Olson, Chef Carlo and Derrick Vaughan join Fox45 to talk about the menu at La Tavola. Little Italy isn’t a neighborhood I spend a ton of time in. 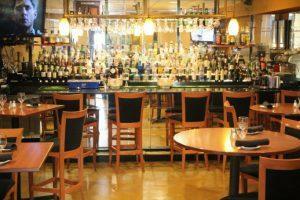 While there are plenty of delicious spots, they’re all within a four block radius – I never know where I should visit. 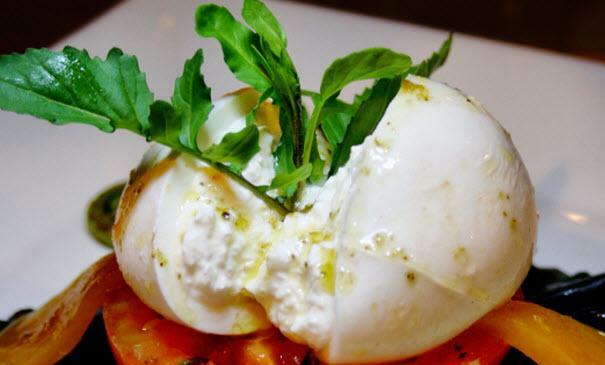 Fortunately, the GM at La Tavola reached out to me and invited me in to try there Venetian fare and I have to say, I may have found a new favorite spot. Everything was delicious. 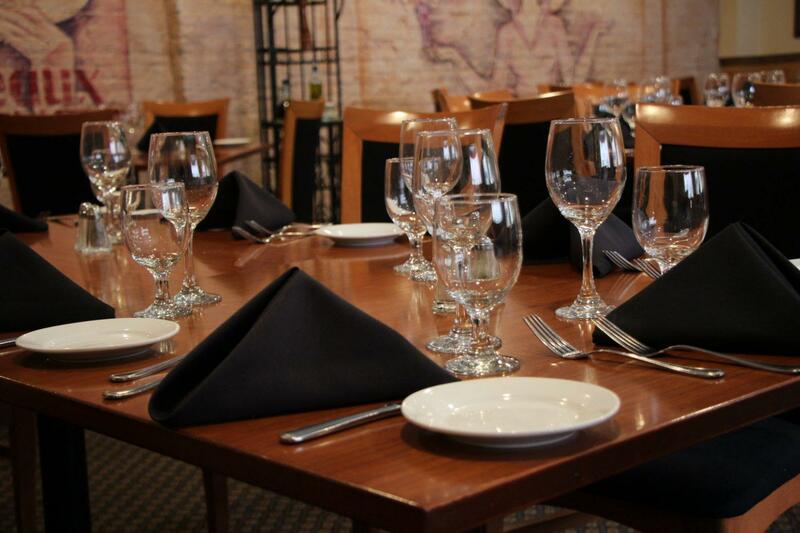 With two second level private dining rooms, La Tavola offers an exclusive setting for groups of 20 – 140 people. 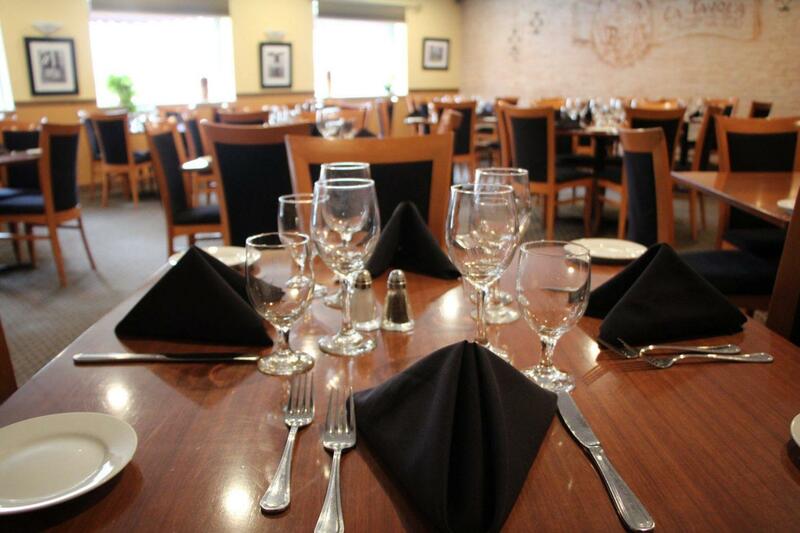 The rooms are elegant and well suited for any occasion -Banquet Table sophisticated or casual, social or business and can be arranged to compliment your theme or ideas. A wide variety of options are available ranging from cocktail receptions, seated dinners and business meetings to buffets. 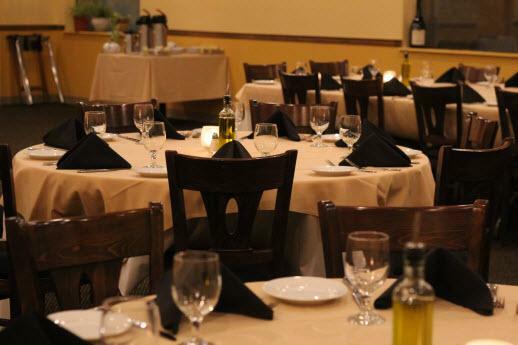 Whether you are planning a small intimate gathering or a grand event, La Tavola will create customized menus to exceed your expectations and accommodate all of your needs. 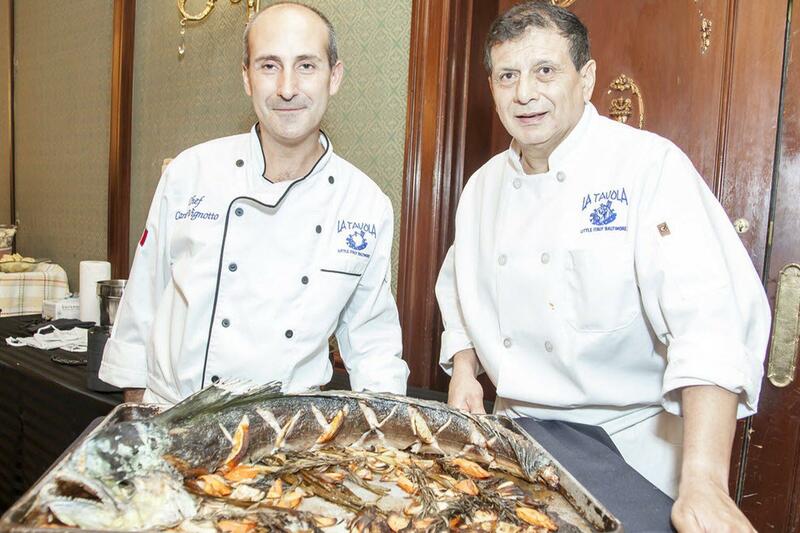 Chef Carlo Vignotto began his culinary journey when he was just a young child working in his grandparent’s beach front restaurant in Venice. Every day he stood along side his mother and siblings and helped with simple tasks such as chopping tomatoes and gathering fresh ingredients for the evening’s dinner selections. He was introduced to old family recipes made with only the finest and freshest ingredients, prepared with lots of love, hard work and patience. Liked it. Will probably go back. 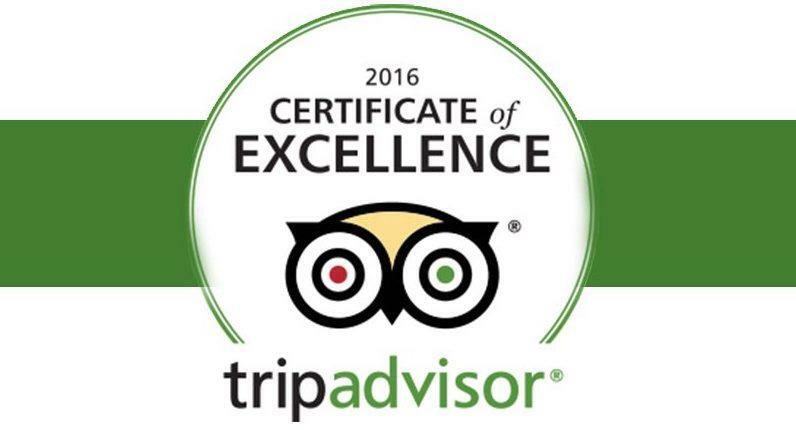 The pasta and lamb were both great. Try the lamb dish on the salt brick. Tasty. So good we made a point of going back the next time we came to Baltimore. 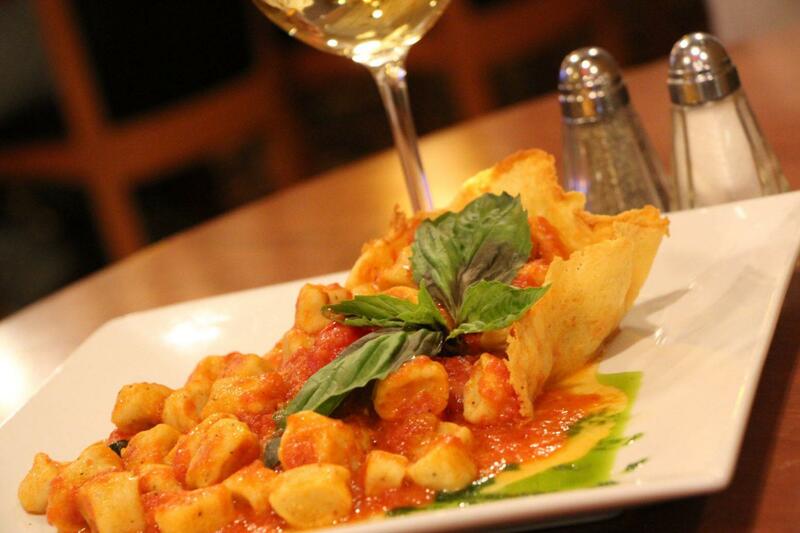 Fresh food skillfully prepared. I had about the best piece of fish I have ever had. Both visits top notch. Love the farm to table approach. Can’t wait for my next visit to Baltimore! The food was simply amazing! We even met the chef, Carlos, which it gave us the opportunity to thank him for the amazing food! 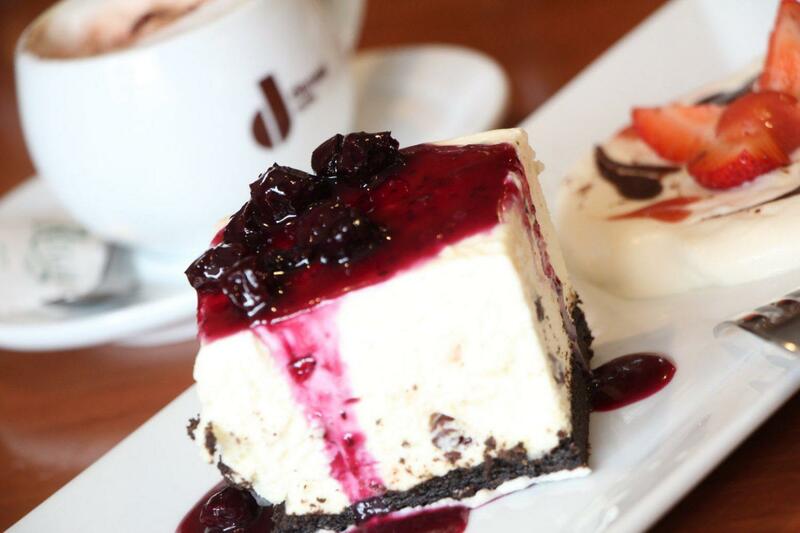 From salads to desert everything was fresh and nicely presented in an attractive atmosphere with nice staff. .